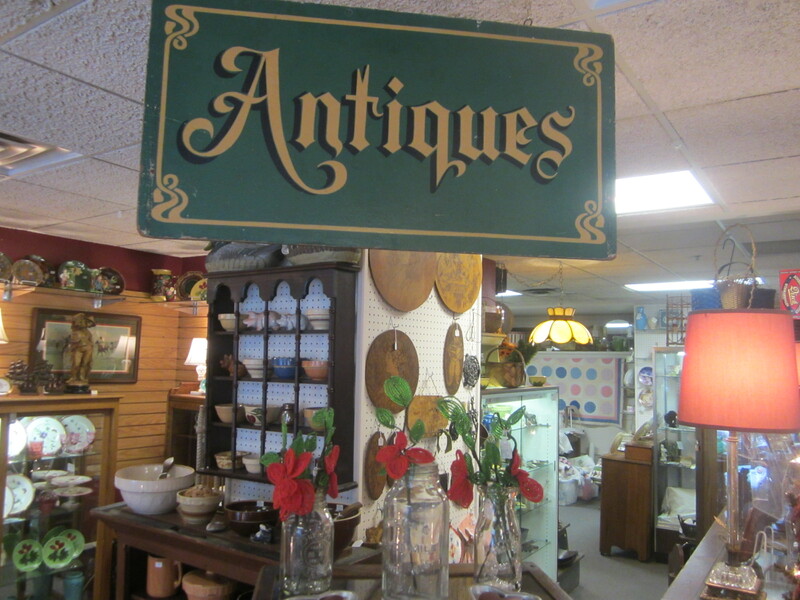 5,000 square feet of quality antiques and collectibles. Located in the Historic Haymarket District in Lincoln, Nebraska. “Burlington Antiques” has been committed to selling quality antiques and collectibles for 31 years. Located in Lincoln’s Historic Haymarket District, our mall showcases a multitude of knowledgeable dealers. We are located in the Historic Burlington Northern Train Station, now called The Lincoln Station. For a unique shopping experience visit Burlington Antiques and the many Haymarket shops, art galleries and restaurants. The Haymarket District is conveniently located just off Interstate 80 at the 9th Street/Downtown Exit 401 in Lincoln, Nebraska.